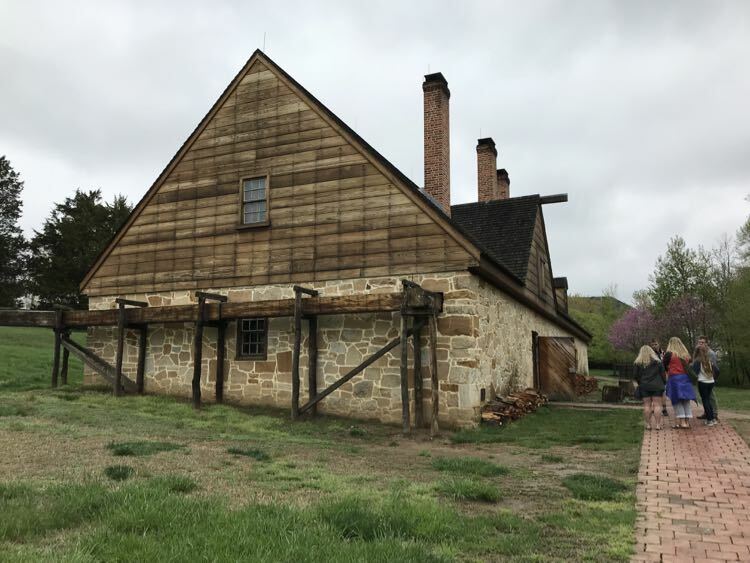 George Washington’s Distillery and Gristmill are fascinating recreations of two successful businesses of America’s first President. 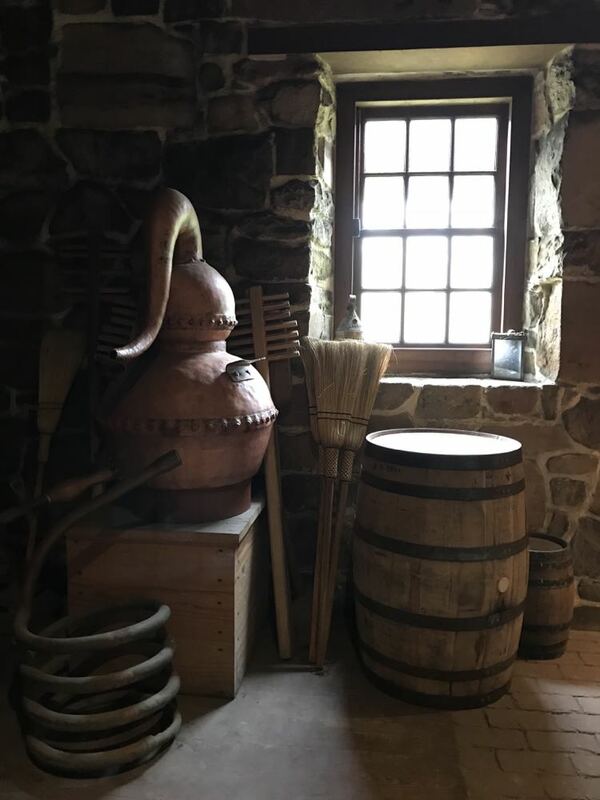 Authentic reproductions of 18th-century equipment are used to produce flour, cornmeal, whiskey, and other small batch grains and spirits. Visitors get a fun, first-hand look at the same processes and equipment used in Washington’s time. Washington’s Distillery and Gristmill is one of the interesting places you can tour when you visit George Washington’s Mount Vernon. 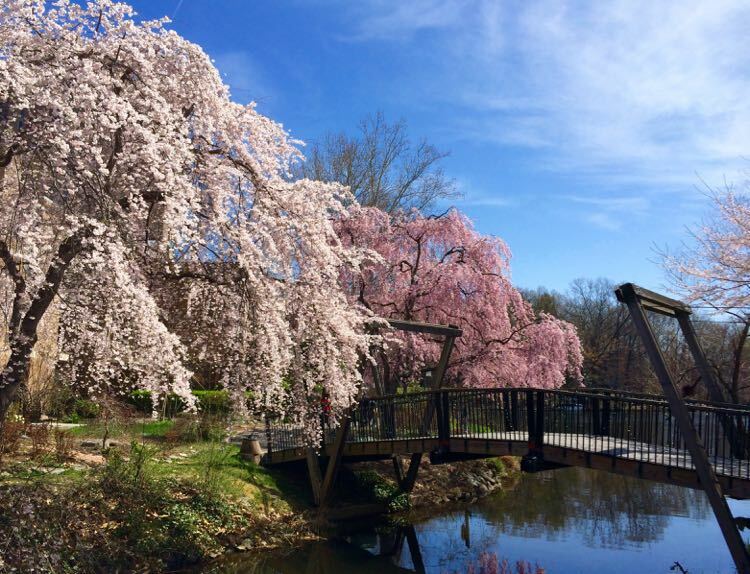 Located near Alexandria, Virginia, the Distillery and Gristmill are great stops on a day trip from Washington DC. George Washington was not only America’s first President, he was also an innovative Virginia farmer and entrepreneur. Washington owned vast farmlands along the Potomac River from Alexandria to Mount Vernon and beyond. 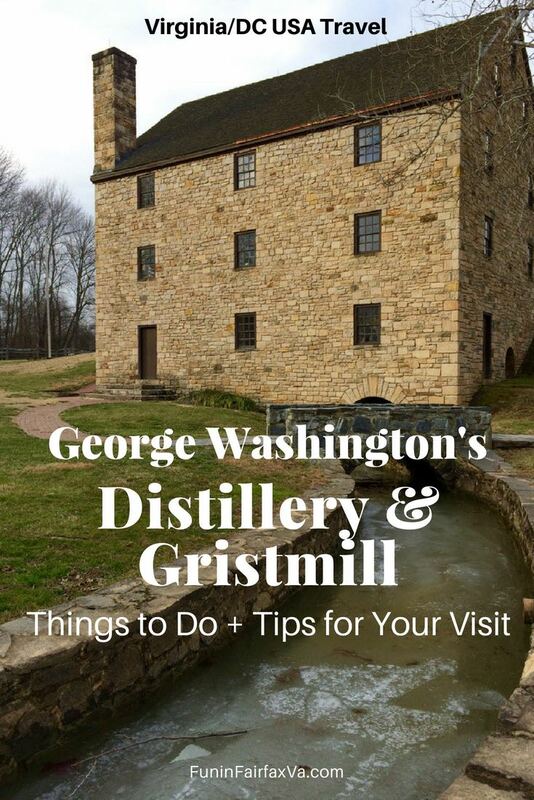 George Washington’s Distillery and Gristmill are two wonderful examples of his life as a successful businessman. Washington was frustrated with the volatile markets and depleted soil common to tobacco farming. So he changed his focus to wheat and built a gristmill, in 1771, to process the wheat and corn grown on his land. Twenty years later, Washington’s Scottish manager convinced his boss that a distillery would make a natural partner to the gristmill. There was a strong, local market for distilled spirits, so his product would not require lengthy shipping to turn a profit. The distillery was another business success for Washington. Production quickly grew from 4500 gallons of spirits in 1798, to 11,000 gallons a year later, making it one of the largest distilleries in the US. In 1814, a fire destroyed the mill, and in the 1840s the mill was torn down. The land was unused for 200 years until archeologists excavated the site and both gristmill and distillery were carefully reconstructed. 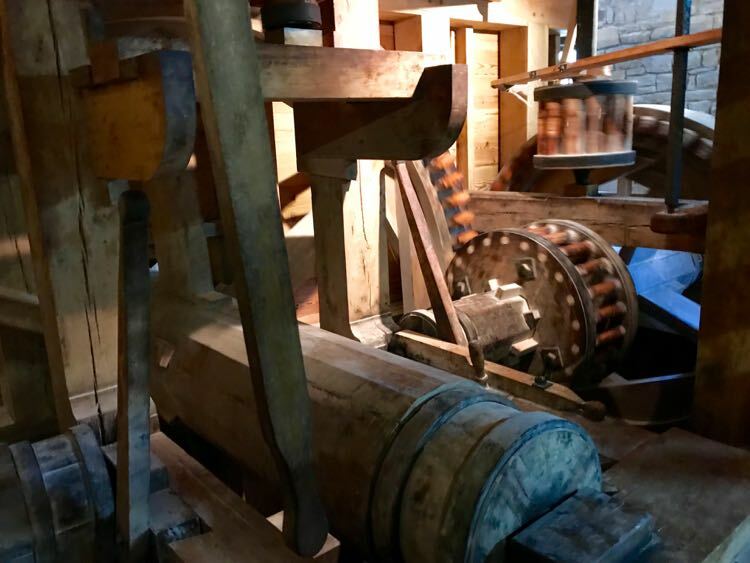 Today, Washington’s Gristmill and Distillery demonstrate how spirits are created from seed to barrel, with the same techniques and equipment used during Washington’s time. 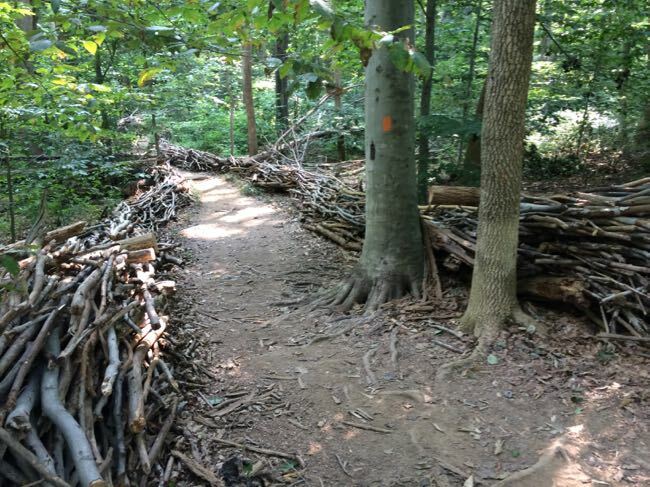 Stop in the store to purchase your ticket, then head toward the recreated Gristmill. A sign along the way gives an excellent overview of how the property looked in Washington’s Day. Washington was a wheat farmer for 30 years, modernizing his mill and expanding production over time. 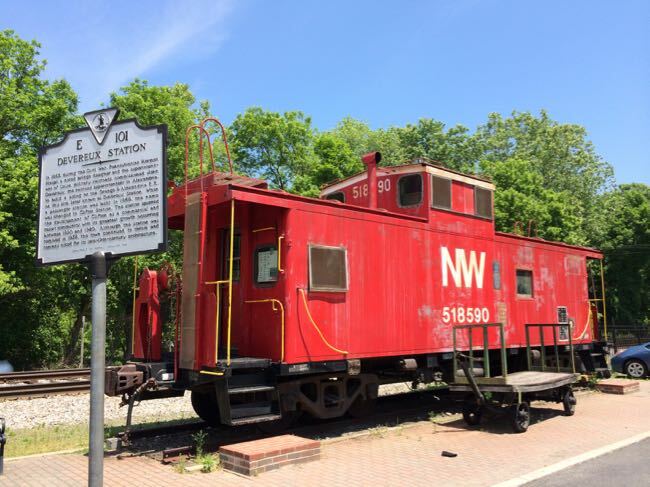 His water-powered mill used an automated, two-mill system to process both wheat and corn. Millers could grind 6,000 to 8,000 pounds of grain per day, producing cornmeal, flour, and bran for local use and export. 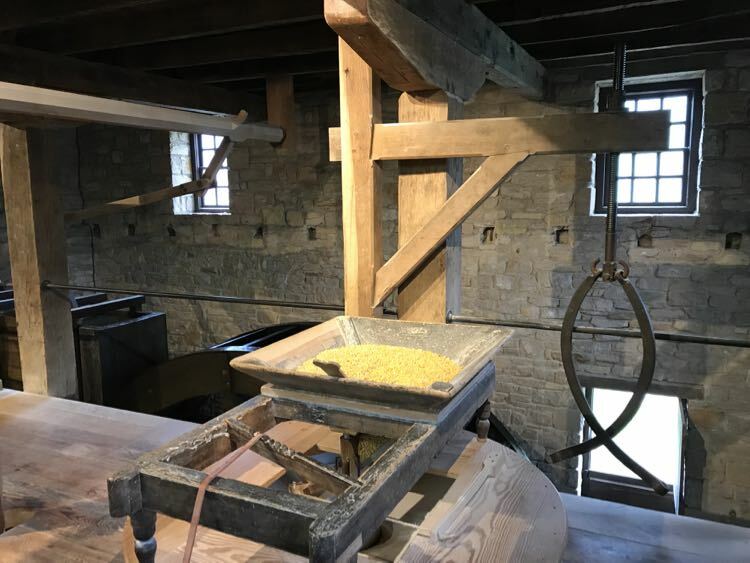 Inside the gristmill you’ll learn about how the grain was processed, and get a close-up look at the equipment on two levels. Best of all, you can see the entire system in action. The giant wooden water-wheel turns, powering the huge wooden gears, and grinding grain on Washington’s dual system. 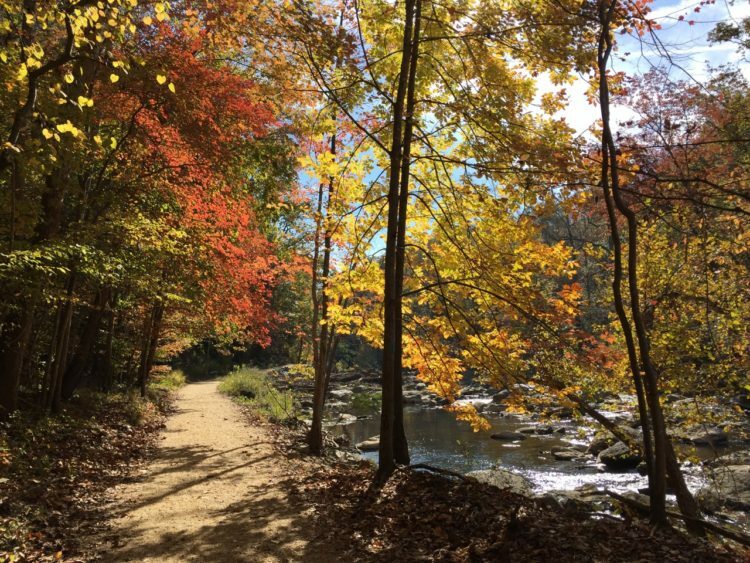 After the demonstration, take a walk behind the gristmill for a look at Dogue Creek and the race carrying water from the mill. 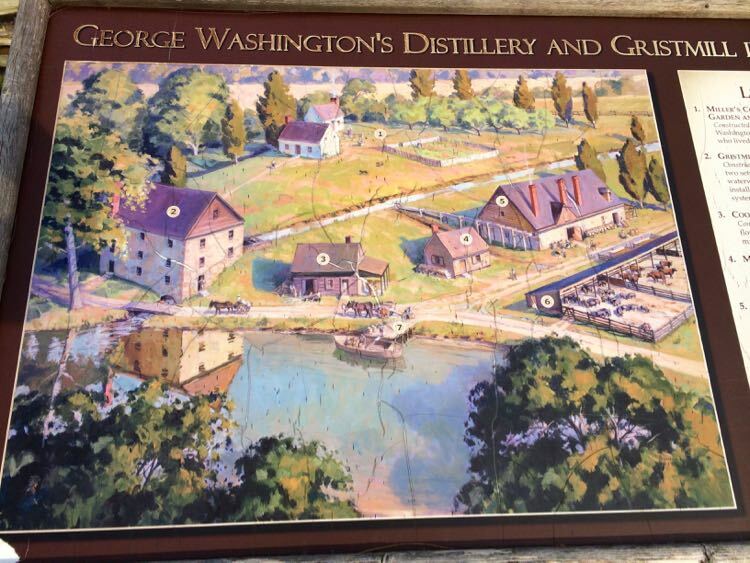 Washington’s Distillery is the only authentic 18th-century distillery in the United States. It has been painstakingly re-created following the plans of the original. Grain is ground, and small batch spirits are distilled today using the same back-breaking methods used by Washington’s free and enslaved workers. At the Distillery, docents explain how grain was distilled into spirits in Washington’s time. Eight men, including six slaves, worked at the distillery. If you have ever toured a distillery, (or tried home distilling) you’ve seen how grain and spirits move through the boiler, mash tubs, and still. At Washington’s Distillery, the mash was heated with wood fires, stirred by hand, and transferred manually with large wooden ladles. Excessive heat and long hours would make a physically challenging process even more demanding for the enslaved workers. After your tour, you can watch a History Channel video upstairs at the distillery. 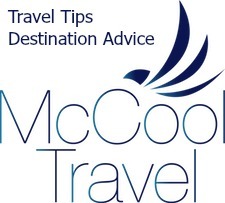 Or, watch this online video of the distilling process. The distillery does not offer tastings, but you can buy cornmeal and other grains in the shop. Better yet, head to The Inn at Mount Vernon for a shot of whiskey and a bowl of grits produced at Washington’s Distillery and Gristmill. 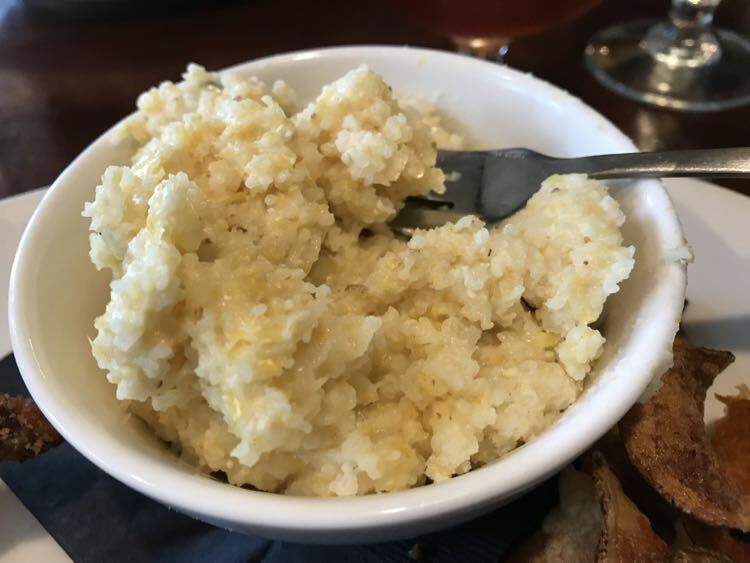 The grits are an excellent deal—only $3 for a small bowl—but the whiskey will set you back $25 and more per shot. 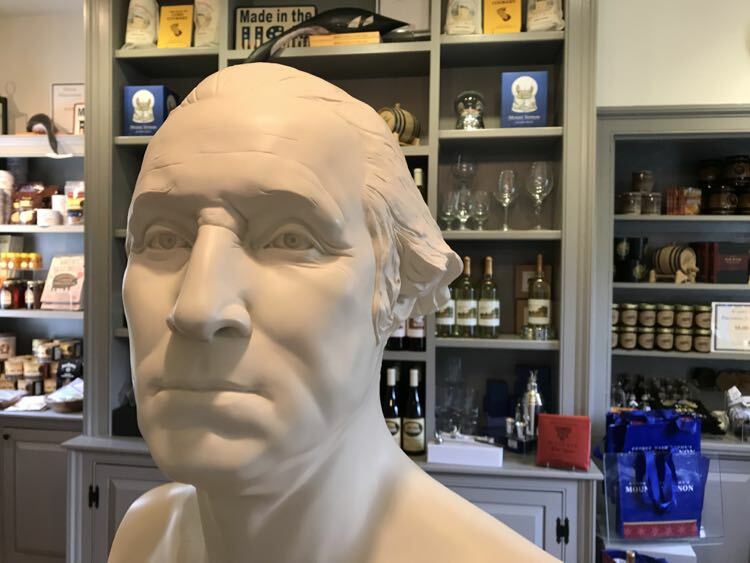 Limited releases of whiskey, brandy, and other spirits from the distillery are also available online and in the Mount Vernon gift shop. 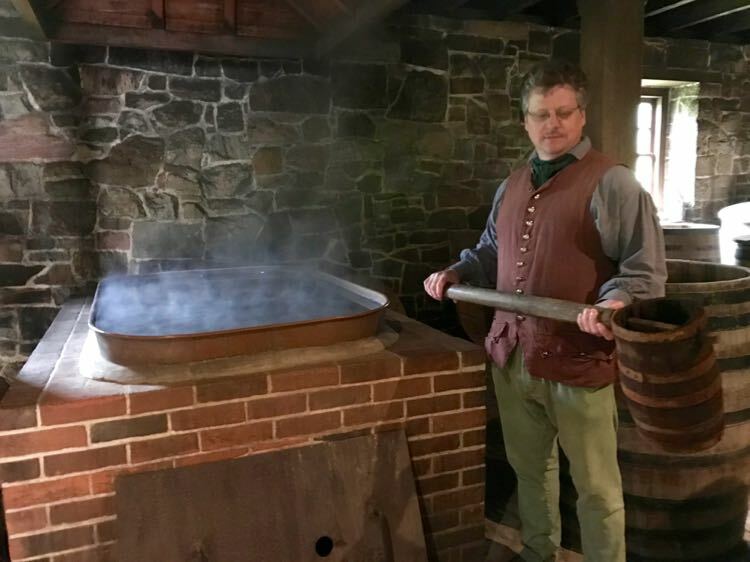 Docents in period dress guide visitors through the buildings and demonstrate the workings of Washington’s Gristmill and Distillery. 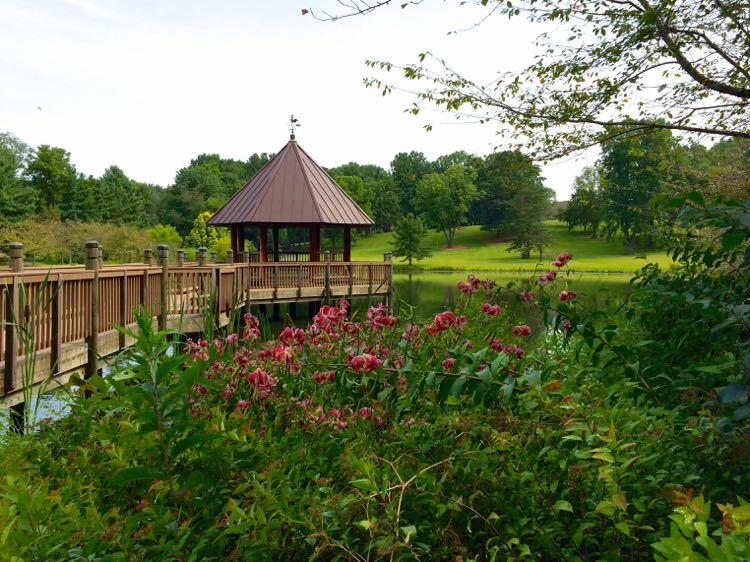 You can explore the grounds on your own. 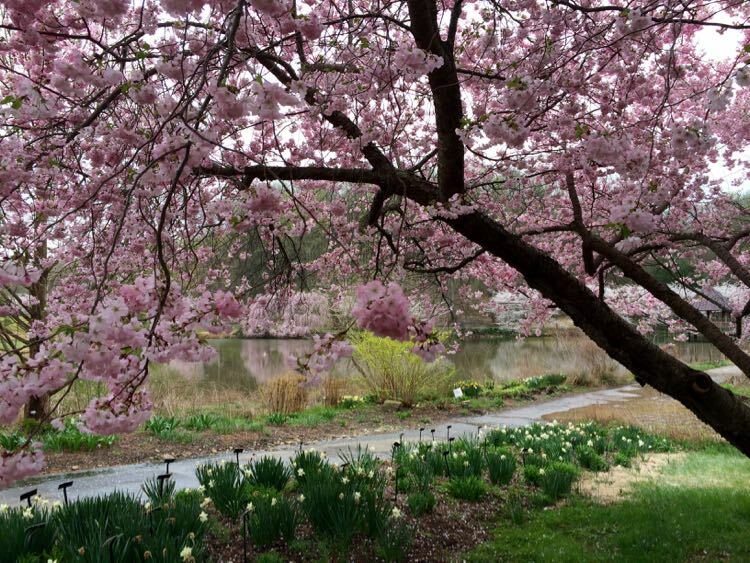 Docent tours are given on demand (not timed), so explore at your own pace. There is a shady picnic table behind the gristmill that makes a nice spot to relax. 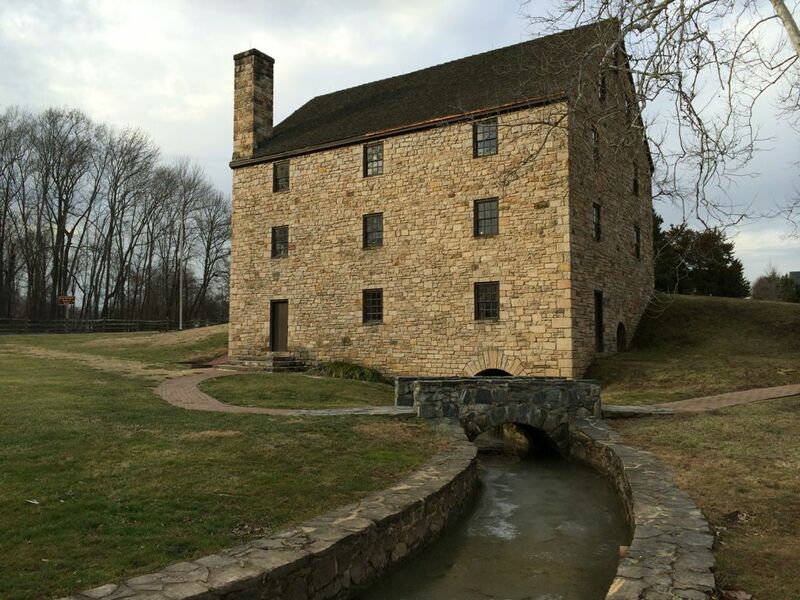 George Washington’s Gristmill and Distillery is open daily from April 1 to October 31. Mount Vernon distillery hours are 10:00 – 5:00. Admission to the Distillery and Gristmill is included in your Mount Vernon admission. Admission to the Gristmill and Distillery only is $5.00; children 6 and under free. 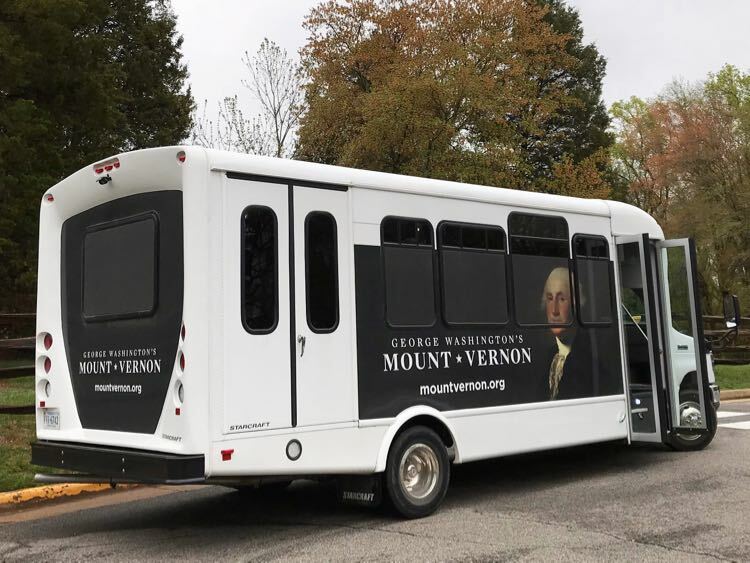 A free shuttle takes visitors between the Distillery and Gristmill site and the main Mount Vernon site, 2.7 miles away. 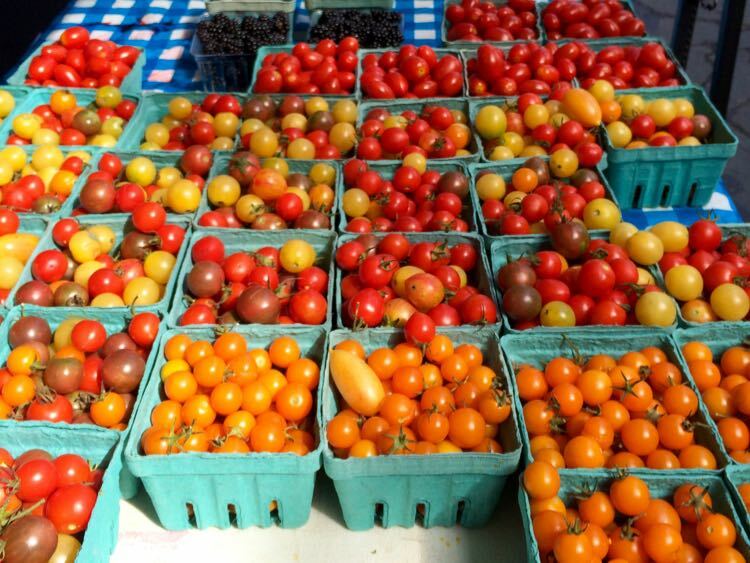 There is limited free parking at the Gristmill, and more free parking at Mount Vernon. 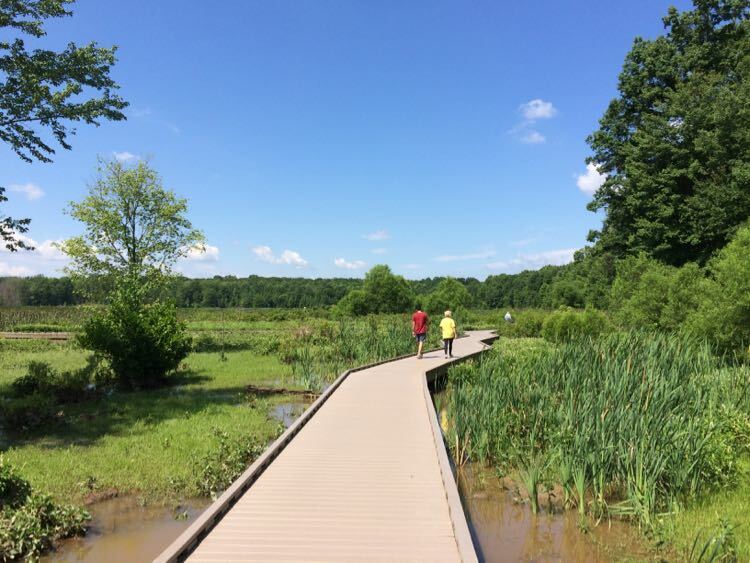 Make a separate visit, or include this stop in a Mount Vernon day trip. 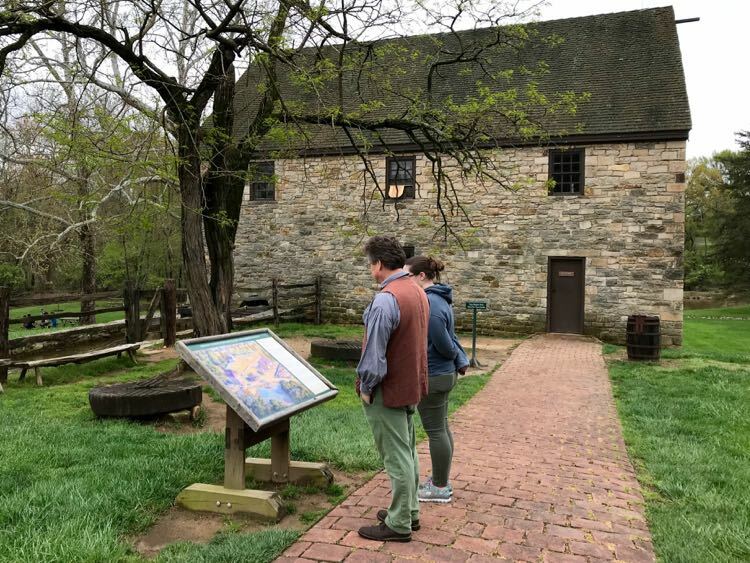 Either way, Washington’s Distillery and Gristmill is a fun and engaging look at 18th-century technology and George Washington, the businessman. 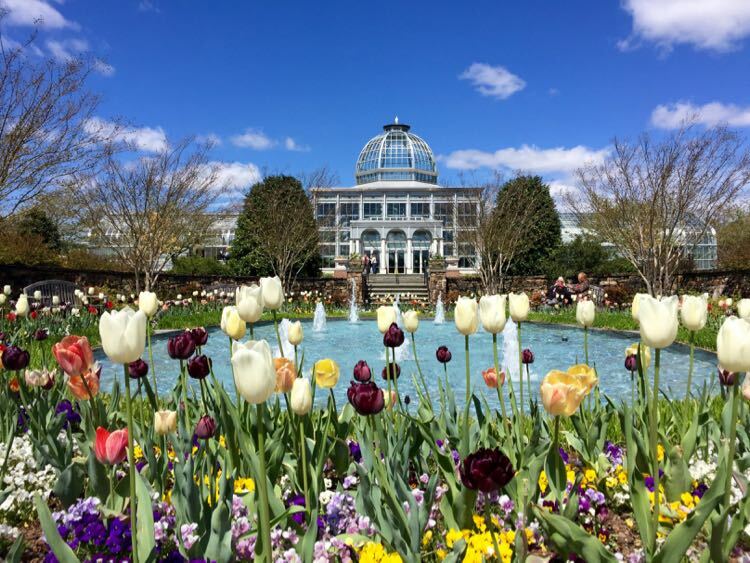 Follow Fun in Fairfax VA on Facebook, Twitter, Pinterest, and Instagram for more places to visit and things to do in and Northern Virginia and the Washington DC area.